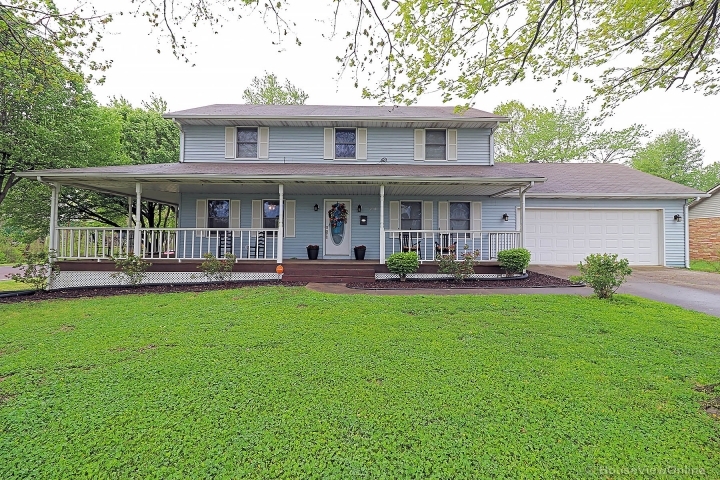 Lovely gated home in the heart of Cape Girardeau. This iconic home, known by locals as "THE BOAT HOUSE", was built in 1941. It was completely remodeled 3 years ago. The extensive list of updates is attached to this listing. This expansive home has beautiful natural light with floor to ceiling windows that seem to flow down the grand staircase. All the light fixtures were created by a lighting designer to compliment the style of the home. The architect and original home owner devoted lots of time and consideration into every detail of design and functionality! 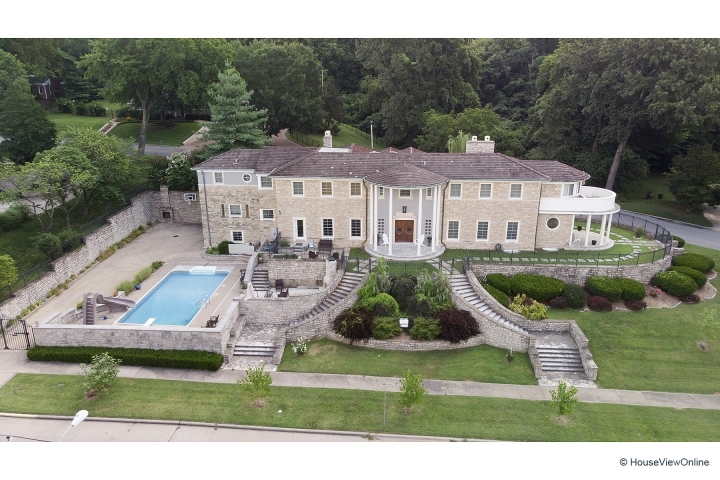 Beautiful hardwood, unique moldings, three fireplaces, a library, a maid's quarters and much more are a part of this historic masterpiece. The outside boasts a lovely stone patio, eye catching landscaping, and a salt water pool with slide, newer pool liner, cover, and pump. Upgrades included all new Pella Windows. This home is like none other for large gatherings and events! Be the one to own and treasure this ONE-OF-KIND classic!